Medicaid is a long-standing important safety net program that keeps our communities strong and healthy by creating access to health insurance that participants would not have otherwise. 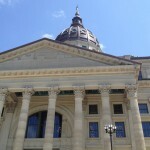 Citing concern about rising costs of the program, there have been recent proposals in both the Missouri General Assembly and the U.S. Congress to fundamentally change the way Medicaid is financed from a state and federal partnership that meets health care expenses as they occur to block grants and per capita caps. The current partnership has been working well for over 50 years. In Missouri, the state covers about 40 percent of the costs and the remaining roughly 60 percent is financed through federal money. Each partner contributes funds to cover actual health care expenses in real time, creating shared risk that incentivizes both to responsibly manage costs while also providing for unexpected spikes in expenses such as increased enrollment during a recession or unanticipated need for services from a flu outbreak. 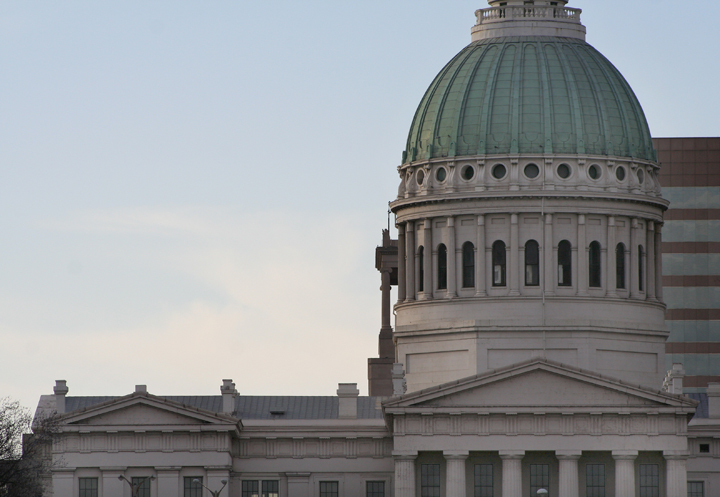 Changing the financing structure to a block grant or per capita cap would mean that Missouri would receive a lump sum of federal money and the state would have to cover the remaining costs of the program no matter if there were unexpected expenses. 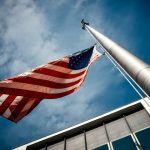 Under a block grant or per capita cap, another natural disaster like the Joplin tornado could force Missouri to choose between diverting money from other important budget areas or reducing eligibility and services for Medicaid. This would be a very painful choice since Missouri already has significant budget woes and some of the strictest Medicaid eligibility limits in the country. The vast majority of individuals covered by Missouri Medicaid are children, seniors, pregnant women, and people with disabilities – and those are the people who would most suffer if Medicaid eligibility or services were restricted. While Missouri Medicaid costs have risen over time, those costs grew more slowly than private insurance costs between 2007-2013. Block grants and per capita caps would almost certainly result in more uninsured Missourians and increased health care costs. This would only exacerbate the issues of lack of transportation to care, lack of providers, and lack of care coordination which drive up costs and result in worse health outcomes. Missouri already has flexibility to address these problems in a way that would increase quality of care and lower cost without taking on the risk of losing federal funds and jeopardizing health care for the over 990,000 Missourians, including about 27,000 veterans, who are enrolled in Medicaid. 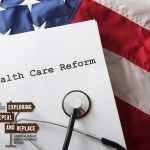 Health care is often discussed in economic terms, which is a necessary consideration in designing policy. However, the life and death impact of health care on the individual level must also be considered. Over the past decade, Missouri has significantly reduced eligibility for Medicaid and further cuts will not ensure the program’s success. Missouri can look to other states such as Indiana, which covers more people at less cost, for ideas on how to achieve better outcomes in Medicaid. A better designed Medicaid program that provides more access to care could reduce costs. Melinda’s story is an important example. She lives in Jefferson County and has type I diabetes. Despite having a college degree and employment, she is ineligible for Medicaid and has been unable to obtain health insurance. This has led to inconsistent access to insulin, and resulted in weakened bones and a broken hip. If she had received proper treatment when she needed it, Melinda would have had a much better quality of life and much lower health care costs. Right now, thousands of Missourians like Melinda cannot access care when they need it early on and when it is less expensive for individuals and the health care system. Missouri needs health care solutions that increase access and bring down costs, without risking loss of coverage for our most vulnerable neighbors. Join us in our efforts for every Missourian to have access to quality, affordable health care at www.mohealthcareforall.org. Find Missouri Health Care for All on Twitter and Facebook. You can contact Sarah directly at sarah@mohealthcareforall.org.